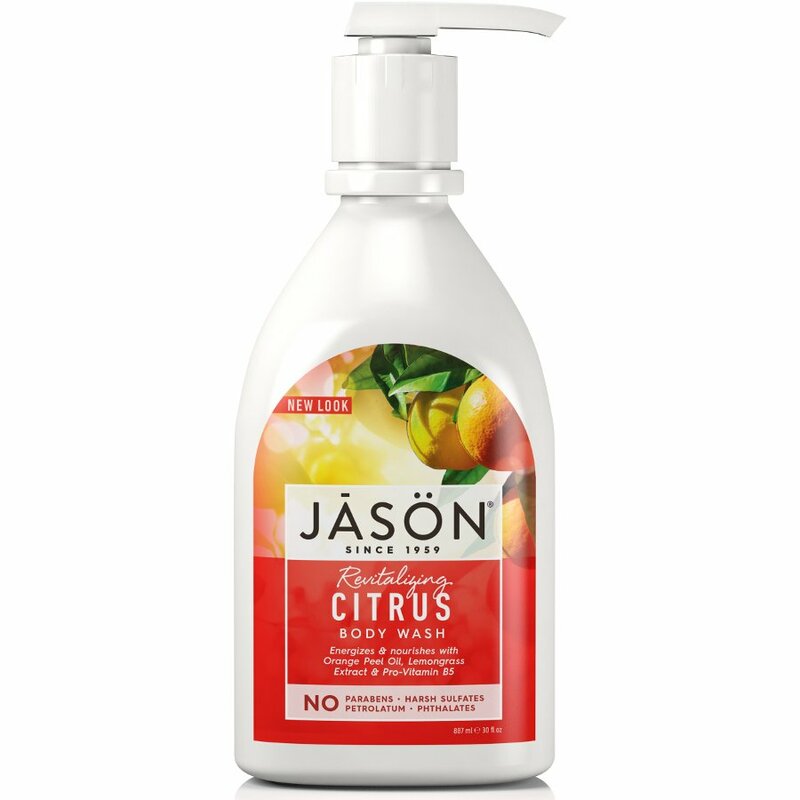 The Jason Citrus Body Wash Pump - Revitalizing -900ml product ethics are indicated below. To learn more about these product ethics and to see related products, follow the links below. Like the Chamomile wash, this lathers well so you only need a small amount and it lasts a long time. I have given it one more star as I really like the smell - very fresh! the best shower gell i've found so far. it smells nice, lathers well, doesn't dry my skin out and it's less damaging on the enviromnent. the pump is genius and i am intending to reuse some of the bottles for other things. Nice big bottle, handy pump, though I wished it pumped a little less gel when pressed. Nice smell as well.